Oscar Llorens is a very talented designer and illustrator from Madrid. 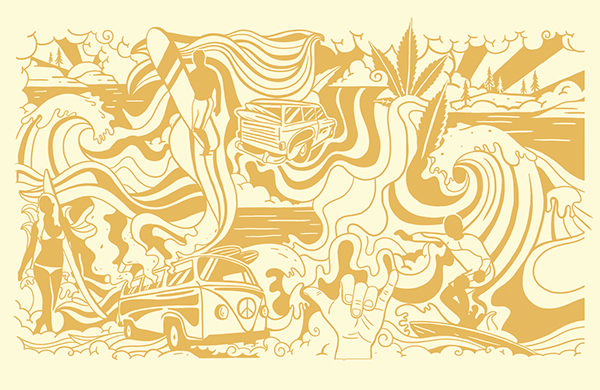 He specializes in Illustration and focus his work on Drawing and Art Direction. His list of clients include Coca Cola, Mercedes, Lacoste, Coronita, Circo del Sol, Red Bull, Ricard, San Miguel, Salvador Bachiller, Naciones Unidas, Fiat, Movistar, Vodafone, Mini, Atlético de Madrid, Cruzcampo, The Washington Post, Marie Claire China, Vanity Fair, ABC, Yorokobu, Yoga Journal Moscú, IDN Hong Kong, DPI Taiwan, Calle 20. • Diciembre 2014. Panta Rhei. Madrid. We are charmed by his collection and we’re impressed with his work. 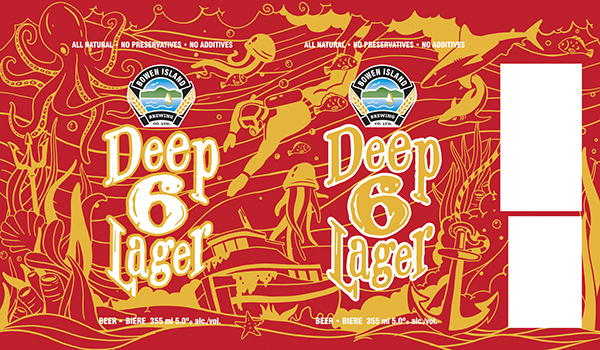 Oscar has lots of amazing creations but we have decided to showcase his Beer Illustration Packaging designs. In collaboration with the agency Spur and Boot, Oscar illustrated the new cans’ design of the beer company NorthAm Beverages. 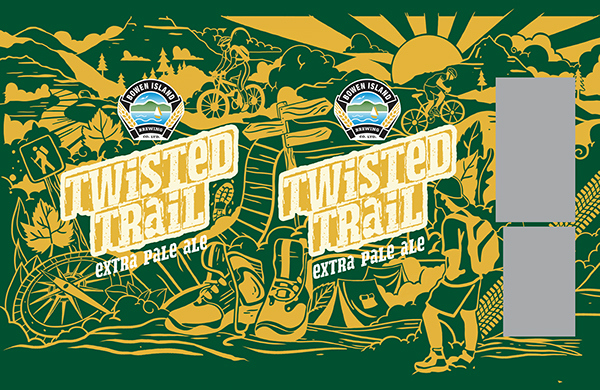 The illustrations were based on the different names of each beer: Artisan IPA, Sun Chaser, Deep 6 Lager, Reef Break, Twisted Trail and Wild Wood. 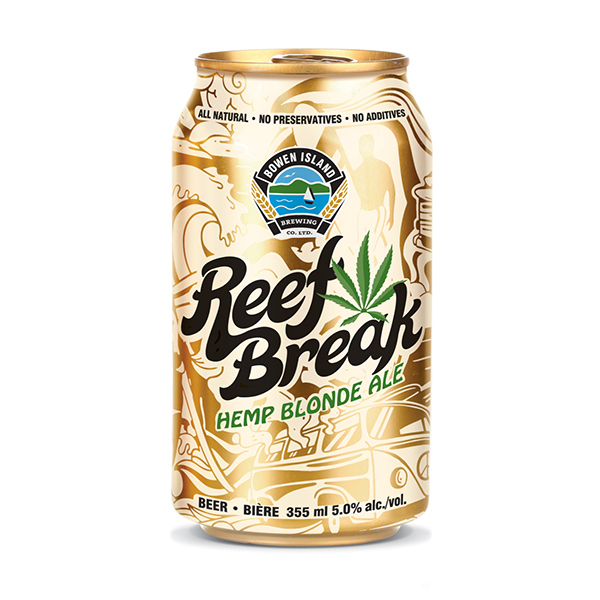 Hemp Ale is a masterfully crafted recipe. Light. Refreshing. Flavourful. 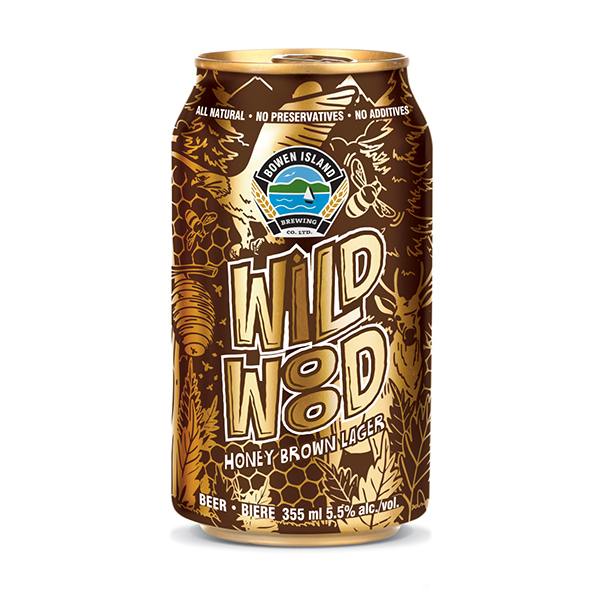 A gentle infusion of hemp finished with a distinct Pacific Northwest hop. Defined by its distinct flavour profile and higher level of alcohol, this India Pale Ale has a light golden colour and a hoppy aroma. It starts with a hoppy bitterness, followed by a medium level of maltiness and body. 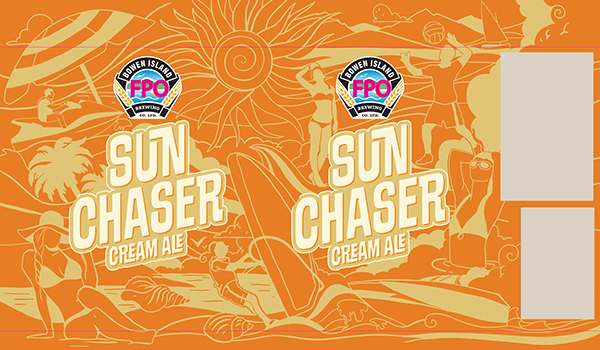 This authentic English style IPA finishes with a refreshingly fruity grapefruit flavour. 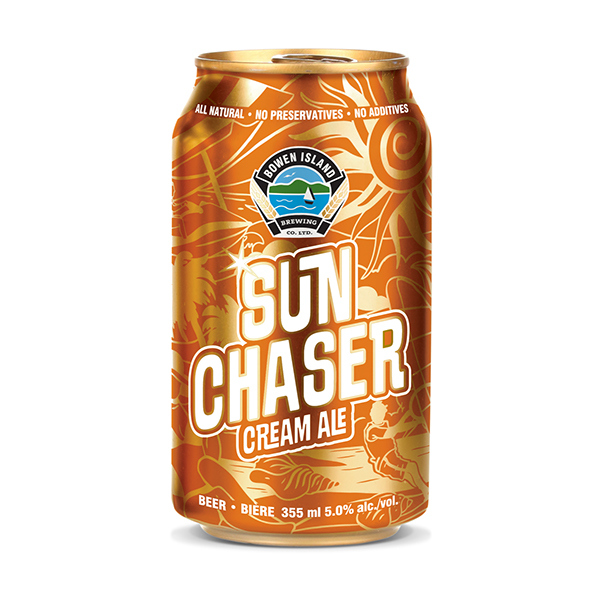 Wherever you’re seeking the sun, this Cream Ale is a refreshingly smooth way to cool down. Rich. Creamy. And yes, that beautiful nutty brown colour you hope to be by the end of summer too. 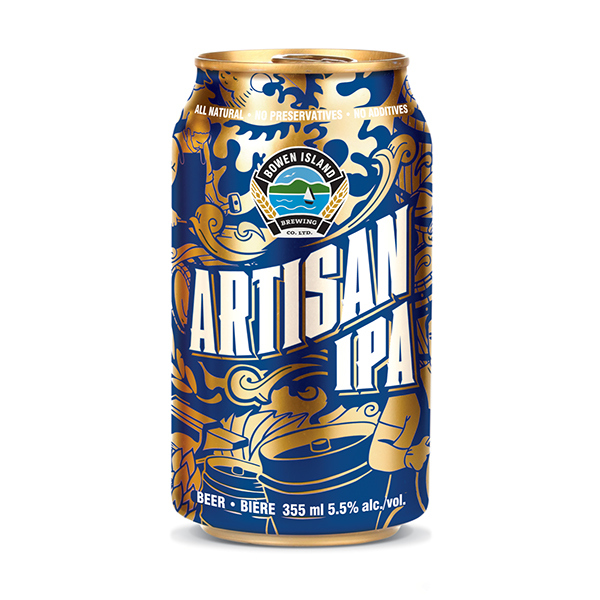 This North American style lager is slowly aged over an extended period of time to enhance its taste profile. Creamy at the beginning, followed by a slightly malty sweetness on the back of your tongue. 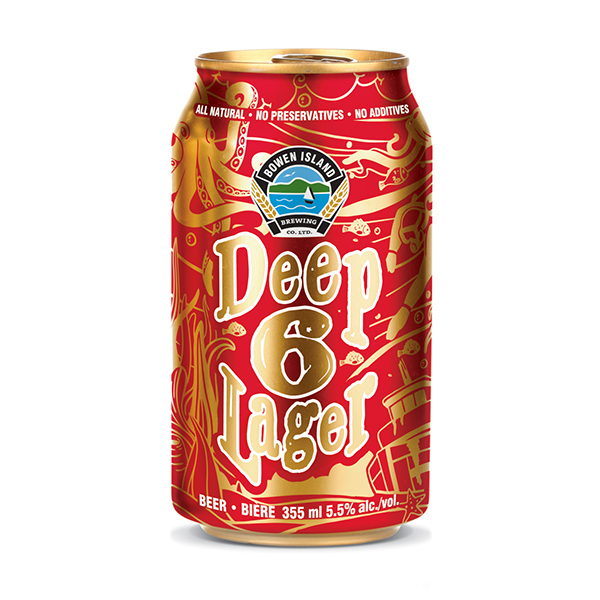 This easily drinkable lager has a clean and crisp finish. 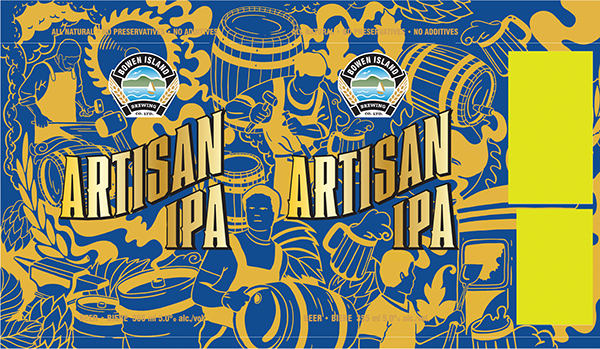 Hand-crafted in the traditional style, Pale Ale has just the right combination of malt and hops. 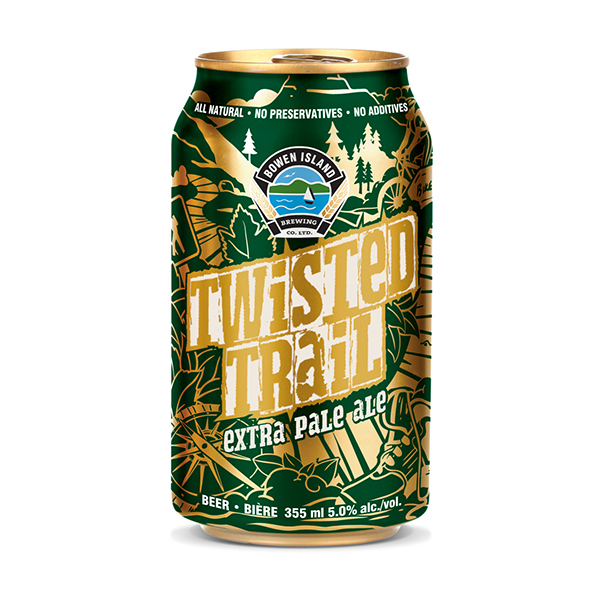 Like the perfect mix of mountain air and muddy trails, it’s a nicely balanced beer for a nicely balanced life. 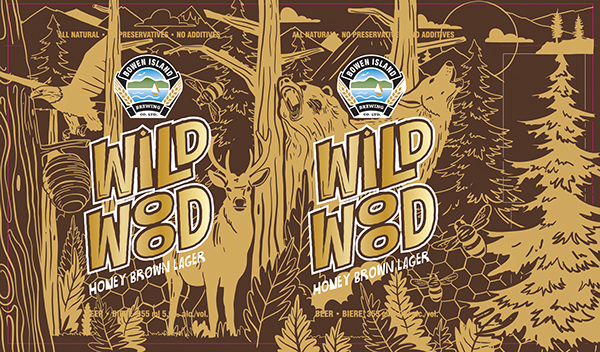 Made with natural BC honey and malted barley, Honey Brown Lager is as pure as the land that surrounds us. A rich copper colour. A subtle sweetness. It’s only natural that it’s an award winner too.